The Doctor, Amy And Their Baby. 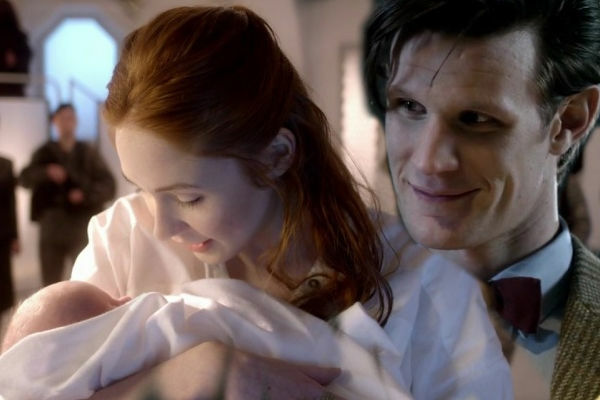 If The Doctor And Amy Had A Babyxx. Wallpaper and background images in the Eleven & Amy club tagged: eleven amy series 6. This Eleven & Amy fan art might contain ritratto, headshot, primo piano, and closeup.